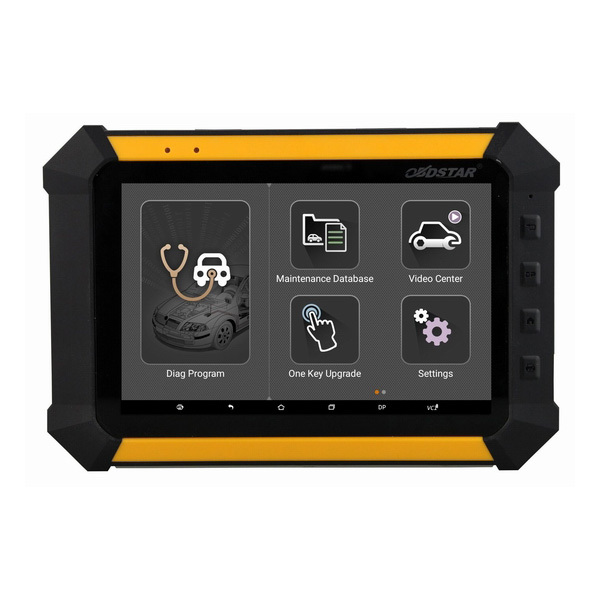 OBDSTAR X300 DP Pad tablet standard package & full version package update: : BMW FEM BDC key programming is tested working great. BMW FEM/BDC key programming update applies to the original OBDSTAR X300 DP Pad tablet. Now just to update to the newest version by following this update instruction. 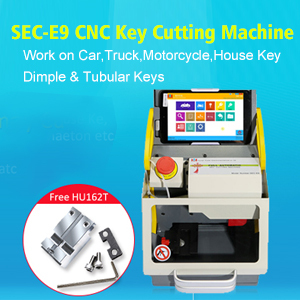 How to add VVDI MB BGA tool tokens after use up?